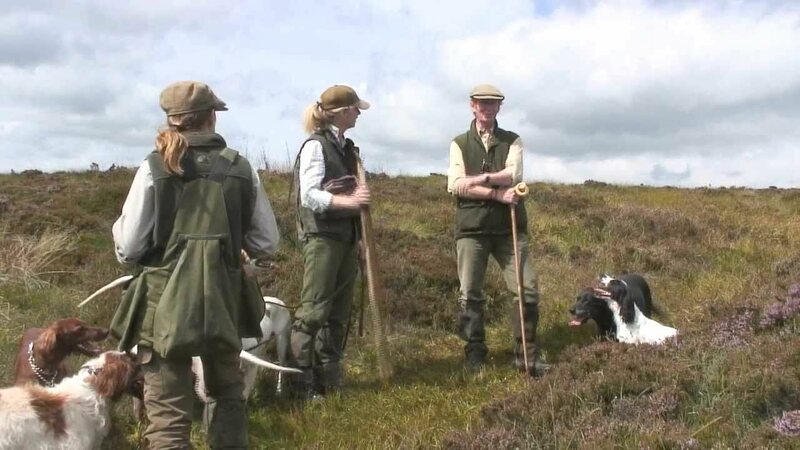 VIP GROUP STAYS in the Yorkshire Dales for experienced Guns. 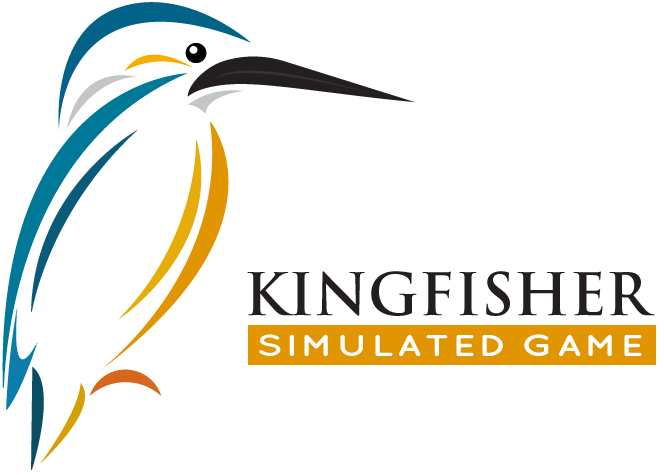 Get your eye-in pre-season and enjoy an authentic day’s shooting with professional simulation. 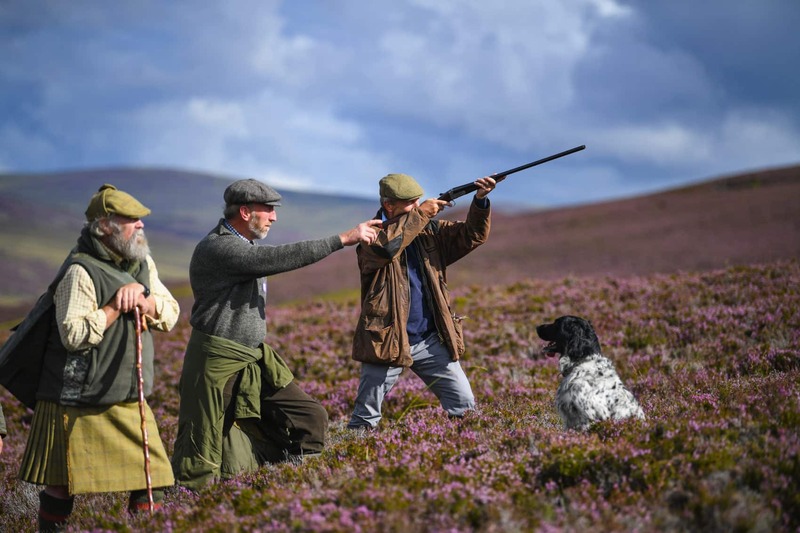 With our VIP packages, we aim to create simulated days that match the hospitality and experience of a genuine game shoot, and include all the accommodation, service, sport and indulgence you would expect. Group Days Available Year-round, (Excludes Friday & Saturday Stays). Overnight stay before, or after shoot day. Looking for a Clay Shooting Experience for less experienced Guns? Three-hour Shoot Sessions, from £169/person. Minimum of 6 people per group.